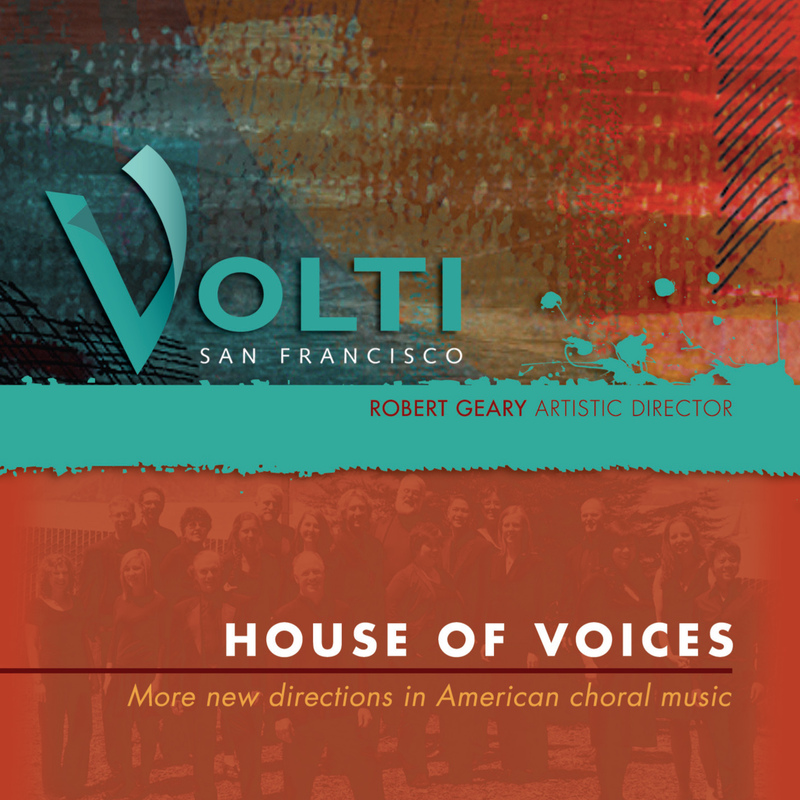 #ThrowbackThursday - The San Francisco Chamber Singers (the original name of Volti) in about ... 1984 or 1985? Let's hope our party next Saturday night is as much fun as this! 14 hours 27 min ago. Volti updated their cover photo. Our new album comes out tomorrow in innova Recordings! Artwork by Jacob Thompson 16 hours 48 min ago. Volti shared a post. Anybody like the Blue Angels? 1 day 18 hours ago.